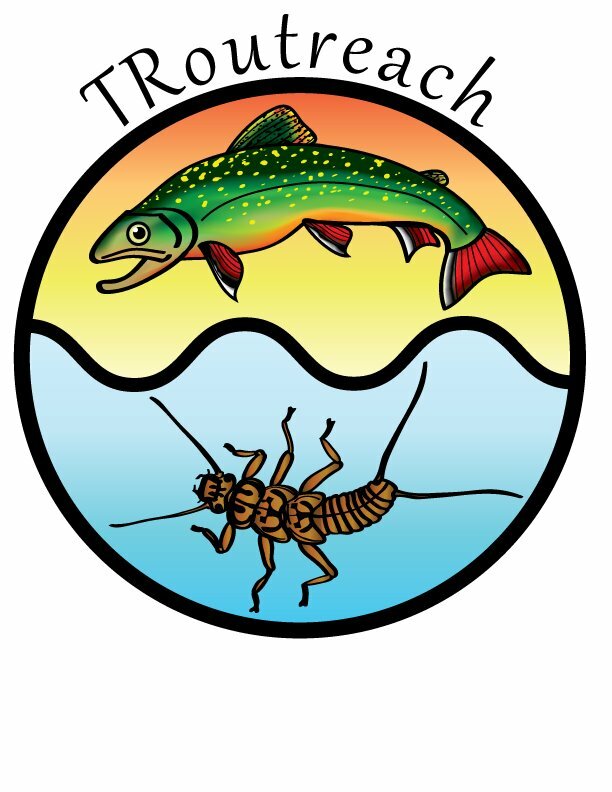 TRoutreach Saskatchewan is a small, enthusiastic group of Biology graduates from the University of Saskatchewan. They are studying the aquatic insects that filter the water in Saskatchewan streams and turn decaying plant and animal material into food. The insects are also an important food source for trout. Each insect species reacts to pollutants in a characteristic manner, responding quickly to any stressor they encounter. Because they play a key role in the food chain and are relatively sedentary, the impact of pollution on these insects is a valuable clue to the overall health of the aquatic ecosystem. TRoutreach has been involved in several different research projects this summer. As part of an ongoing project, they are studying the trout in Pine Cree Creek in the Cypress Hills. They visit the site monthly to collect aquatic insects in order to recreate the diet of the brook trout using stable isotope analysis. This is cutting-edge technology that will provide a much more accurate assessment of what the fish eat than would be provided by analysing the gut contents of fish. The group has also immersed baskets of local pebbles in three different streams in the province. They will go back at the end of the summer to collect the baskets and count the insects that colonized the area. By immersing the baskets at different levels of sedimentation, they will be able to judge tolerance to stressors, such as sedimentation. TRoutreach members are also collecting beetles at Gardiner Dam using pitfall traps. These are yogurt containers that have been set into the ground. When the beetle walks over the trap, they fall in and are captured. The group’s goal is to develop an effective method of trapping beetles and to determine what beetles can be found at Gardiner Dam. Outreach is an integral part of all their work as TRoutreach members want to share their enthusiasm and love of the environment with others. They work with school groups, helping the students to “see” all the insects in the water. 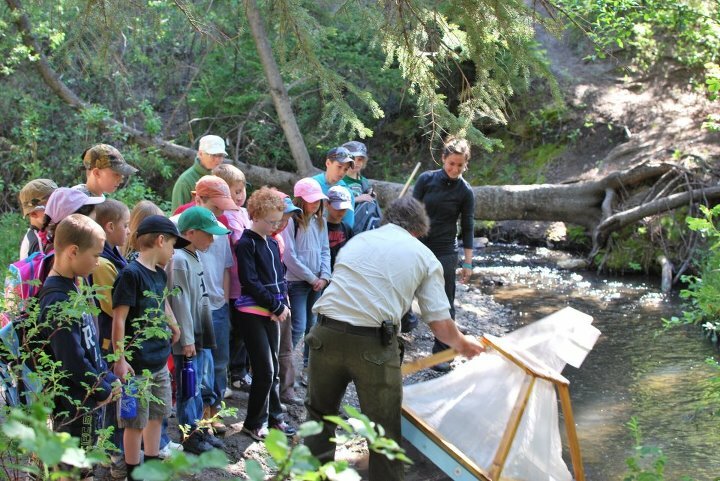 Budding entomologists are invited to join TRoutreach and the Entomological Society of Saskatchewan for a day in the sun and stream collecting insects. The Entomological Extravaganza is scheduled for August 18 at Pine Cree Creek in the Cypress Hills. Everyone is invited to attend. 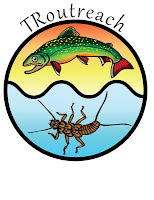 TRoutreach Saskatchewan receives administrative assistance from the Saskatchewan Wildlife Federation. You can follow the group’s progress on Facebook. Donations would be appreciated to finance the stable isotope analysis.